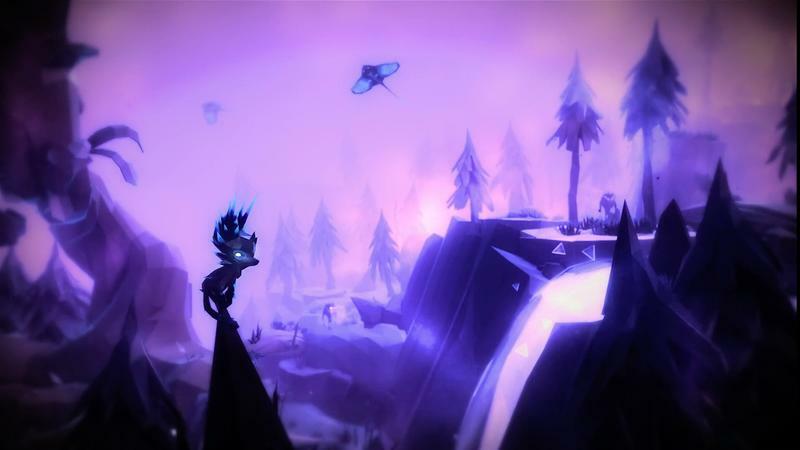 EA announced a brand new publishing program. 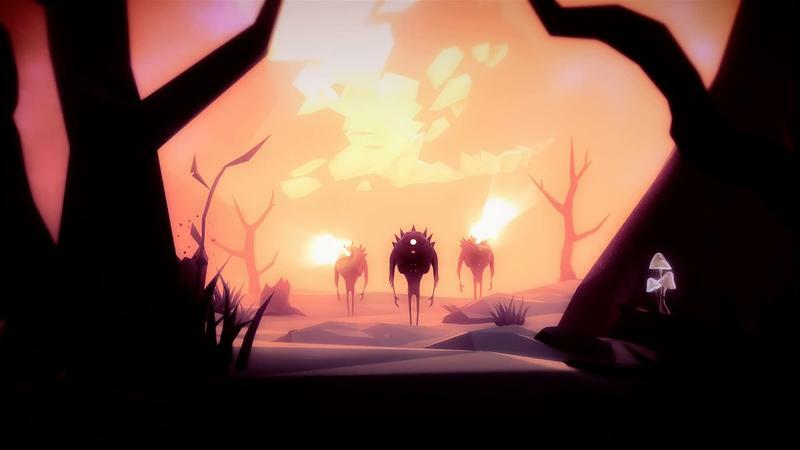 EA Originals will partner with small studios in order to bring unknown games and projects to the masses. 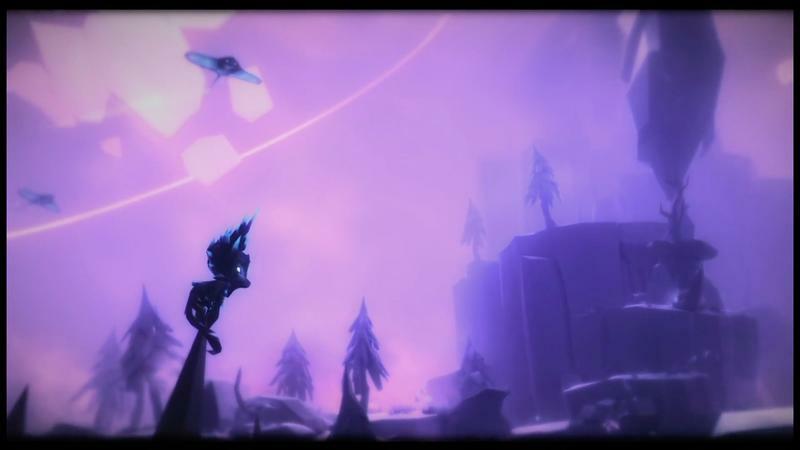 Much like they did with Unravel. 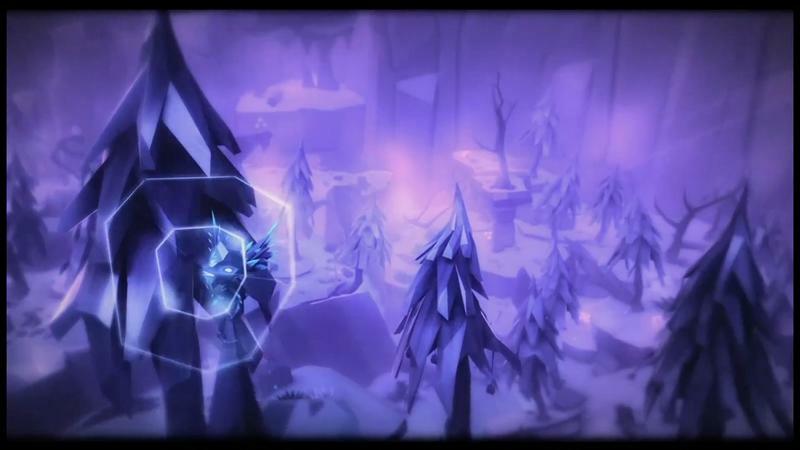 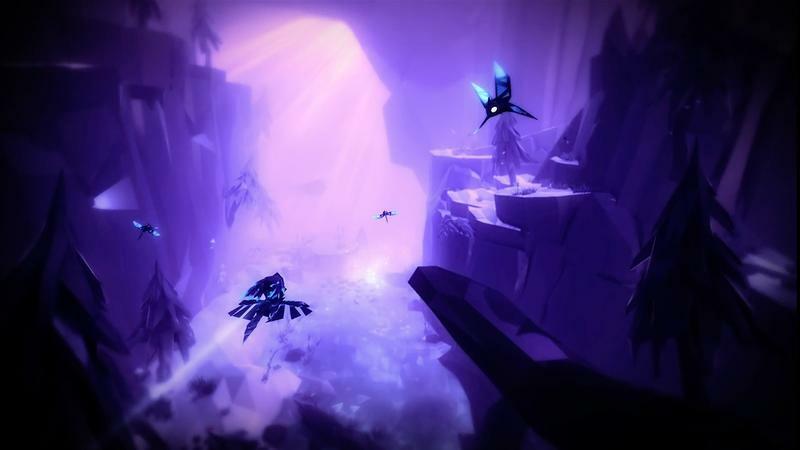 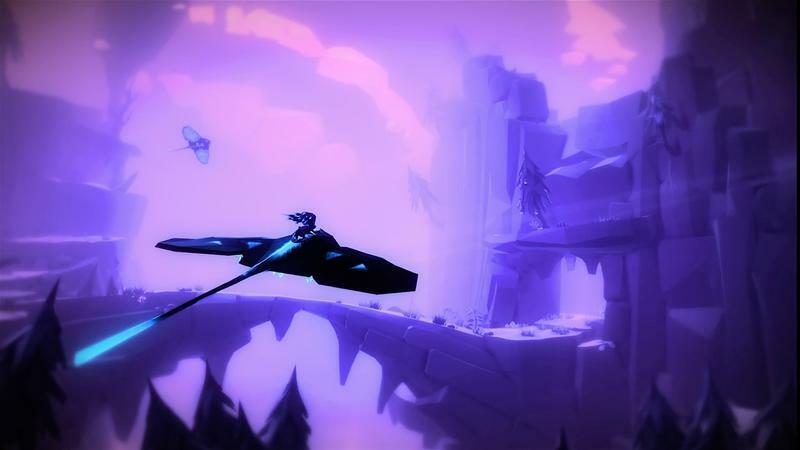 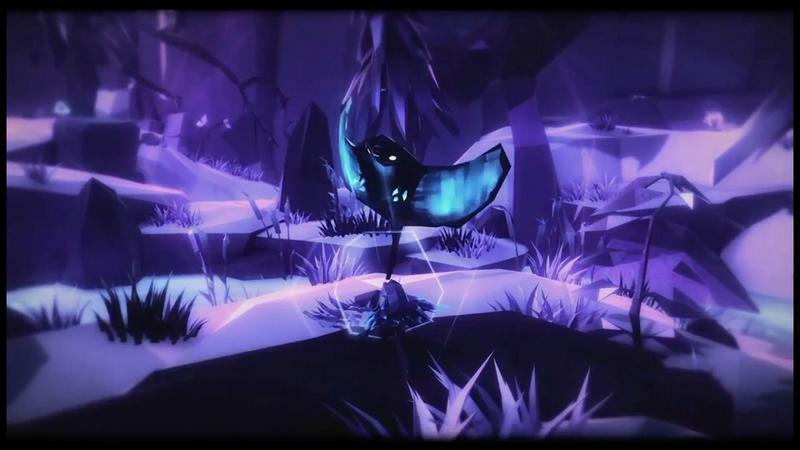 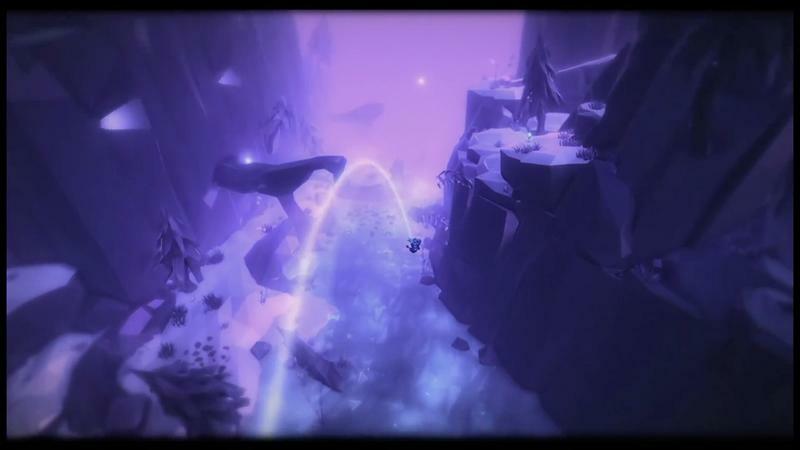 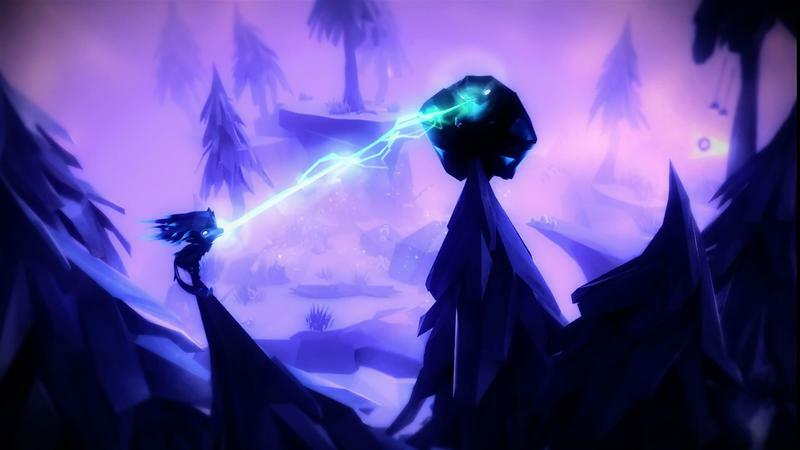 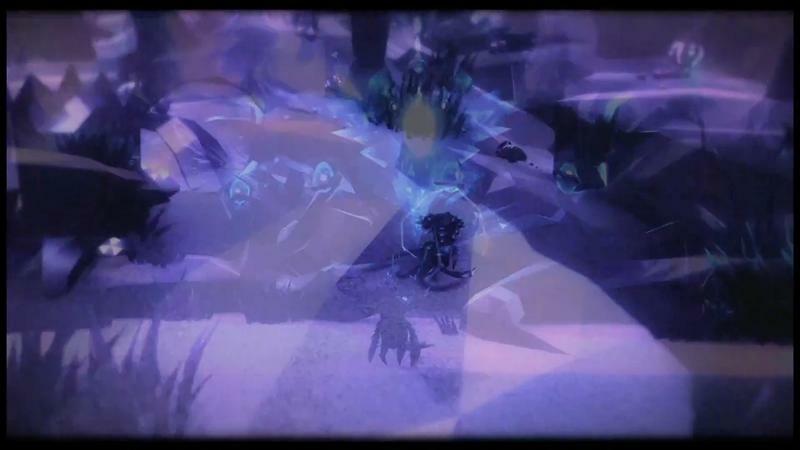 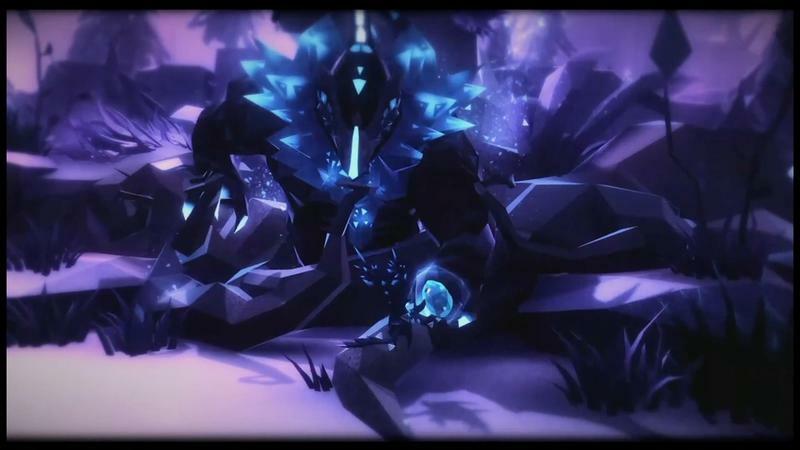 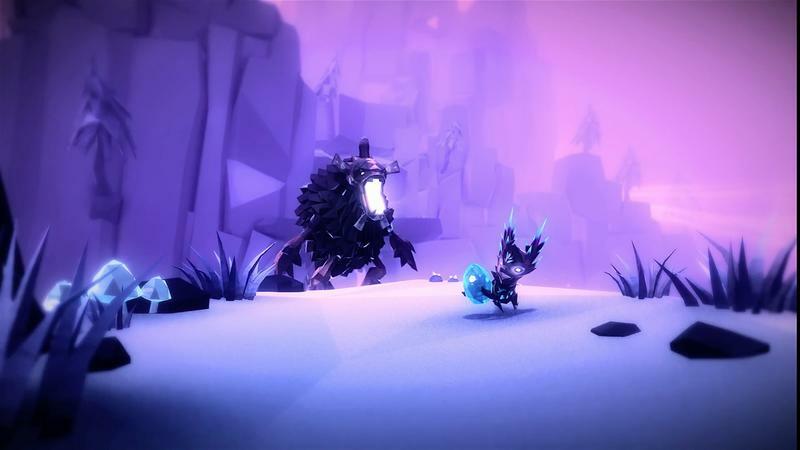 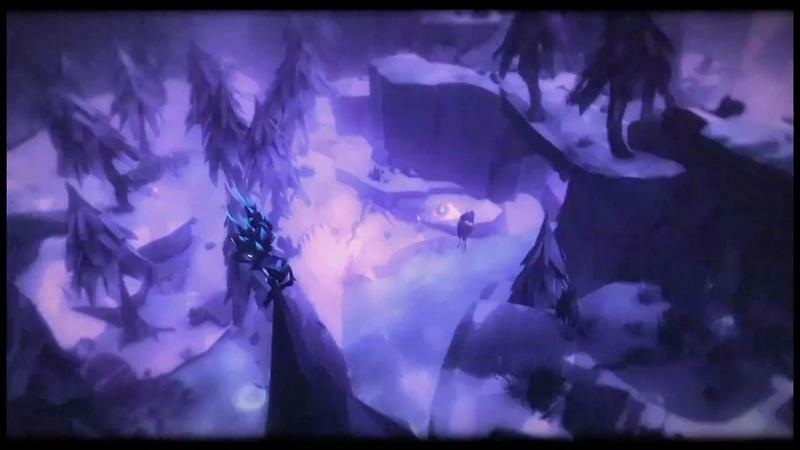 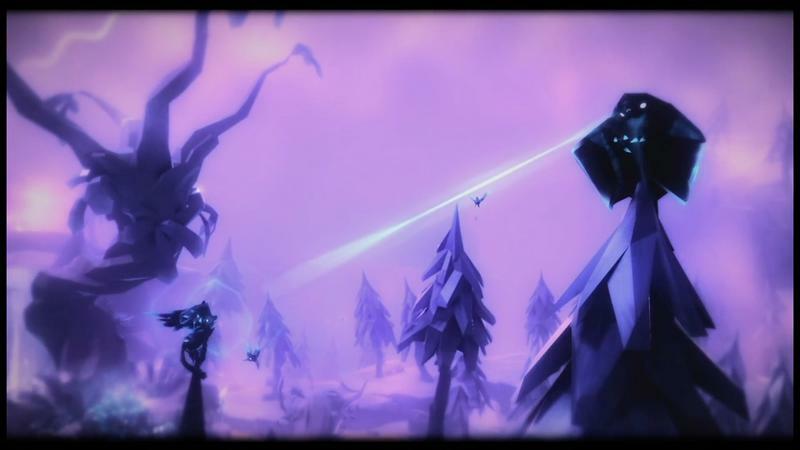 This year at EA Play, EA and Zoink Studios announced Fe, another beautiful game with a unique hook. 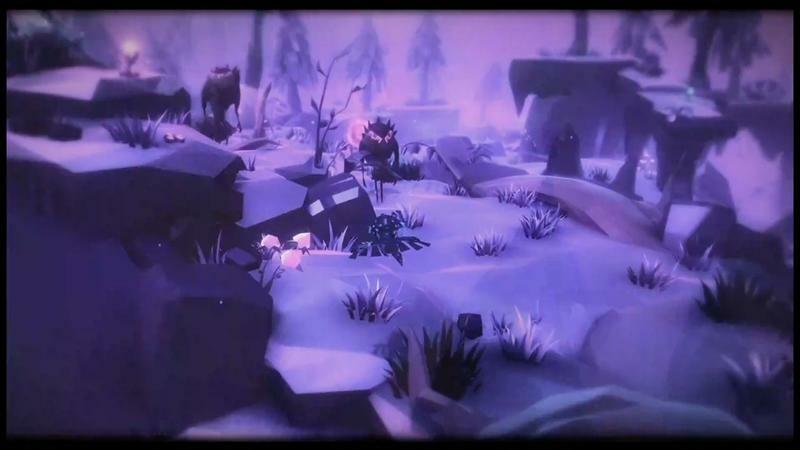 It’s part of EA Originals. 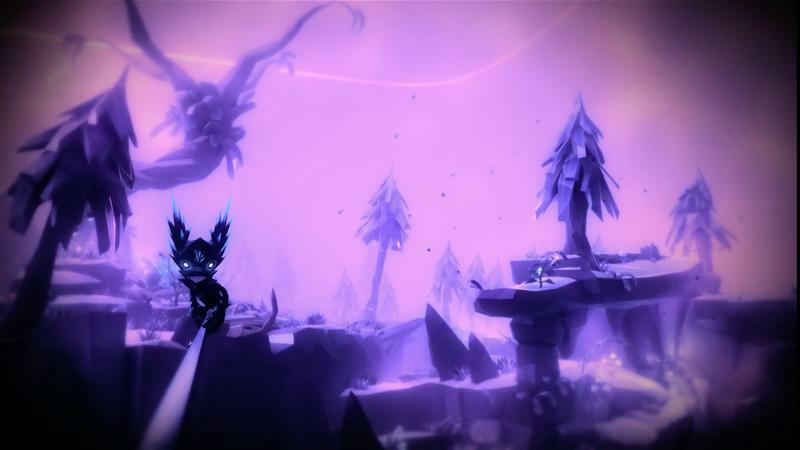 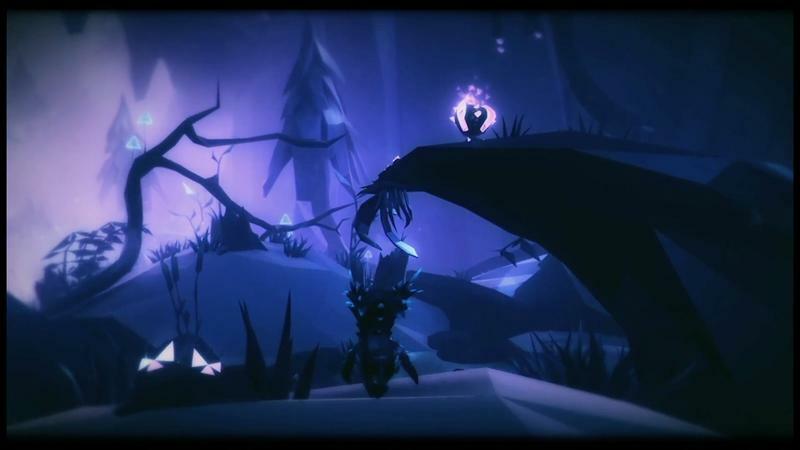 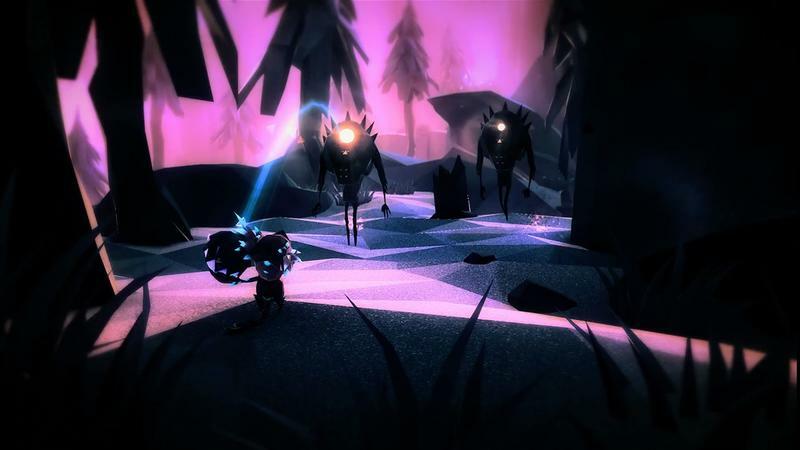 This 3D platformer has players connect to a strange forest, fly about, work with the odd creatures and, eventually, stop a strange group of invaders. 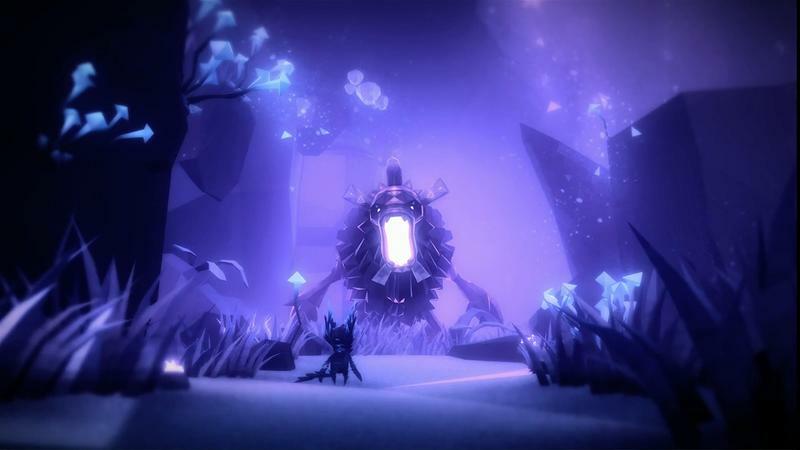 Fe looks neat, but the bigger story to me here is that EA is reaching out to small studios to bring their games to vast audiences. 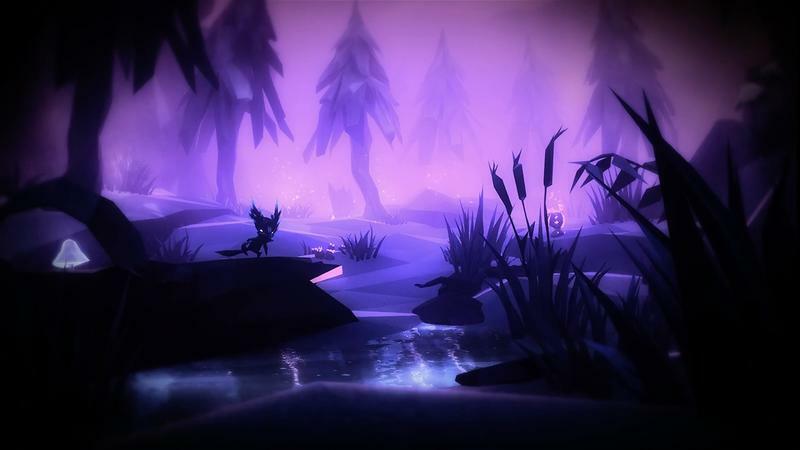 That’s huge, and I love the idea that a major publisher is bringing games like Fe and Unravel to the global market. 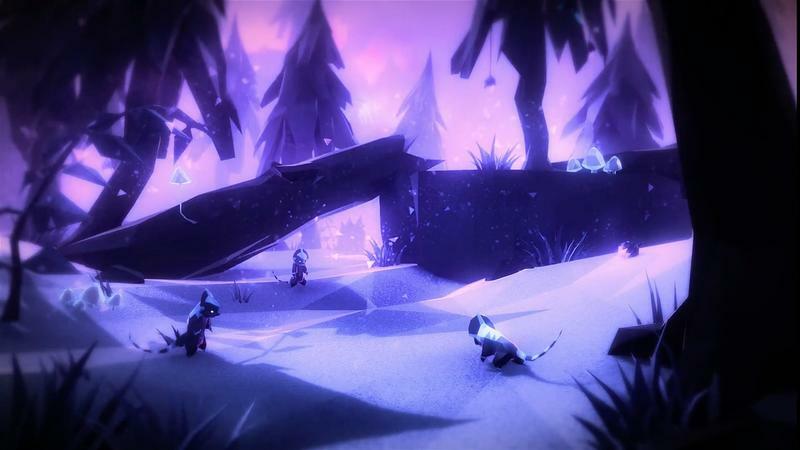 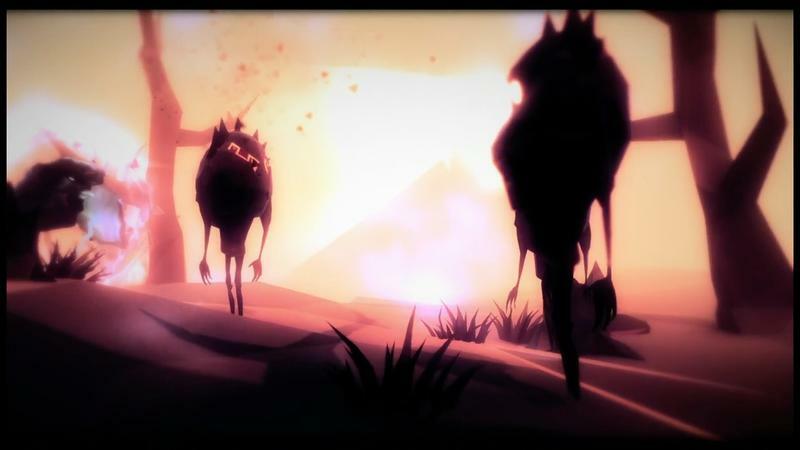 We’ll have more on Fe and EA Originals as it comes.